Here we are providing you, banking awareness guide for the month of February. It will be easy for you to prepare for upcoming bank exams and interviews. 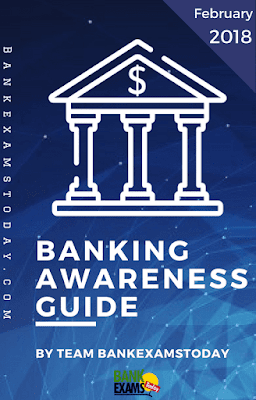 Download the PDF to read all the banking awareness news of February 2018. Useful for RBI Grade B Exams.